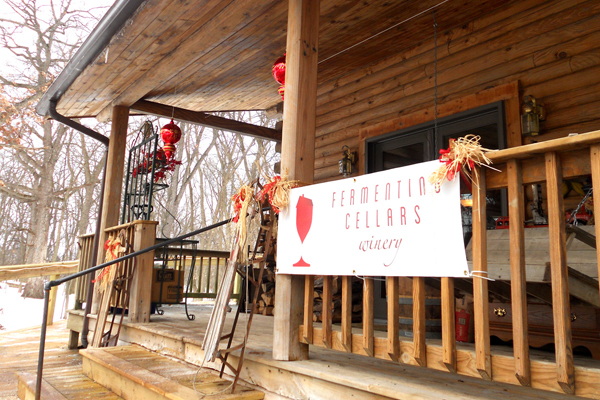 Bring your significant other to Fermenting Cellars Winery for an early Valentine escape. With instruction by Vannie Gogh Paint Togethers, you will paint a "key to my heart" as a couple, each person completing half the painting. All supplies and instruction are supplied to create your own masterpiece. The event includes a winery tour, wine tasting and complimentary glass or wine or beer, and brunch. Reservations due by February 7.